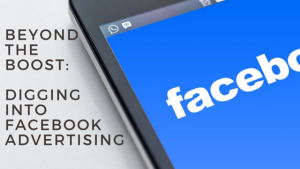 We provide optimized advertising campaigns on Facebook with dedicated monitoring and reporting. 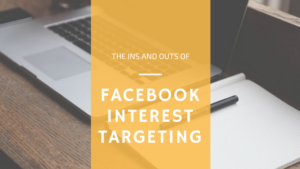 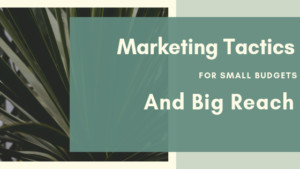 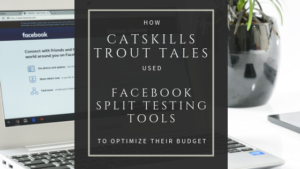 Our team has extensive experience in the Facebook advertising platform, and is constantly learning to keep up with the updates on the ever-changing platform. 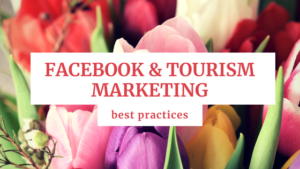 In fact, our team also has direct access to priority support and strategic consultation at Facebook through their Marketing Expert program. 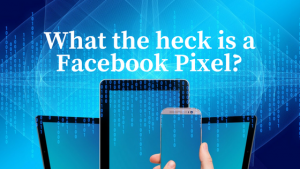 What the heck is a Facebook Pixel?